As we roll into December, things are starting to get downright festive in Paris. Holiday lights are twinkling and windows are getting their winter decorations. To get a sneak peek at the holiday spirit coming soon to the city’s best cocktail bars, I reached out to our favorite venues to see who’s planning what for the holidays and it looks like there’s all kinds of fun in store. Some of our favorite drinking spots are getting in the spirit with special Christmas menus. 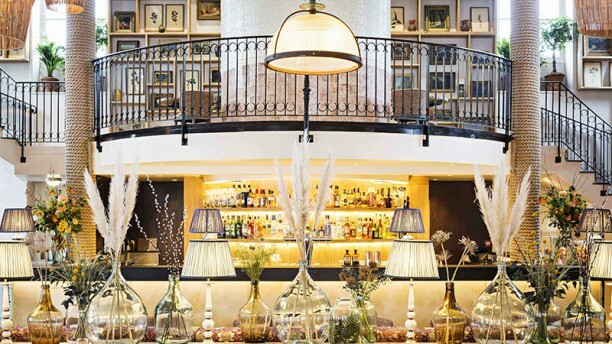 L’Hôtel National des Arts et Métiers is getting all sparkly with a special selection of champagne cocktails for €20 Euros, from floral house creations to a classic French 75. 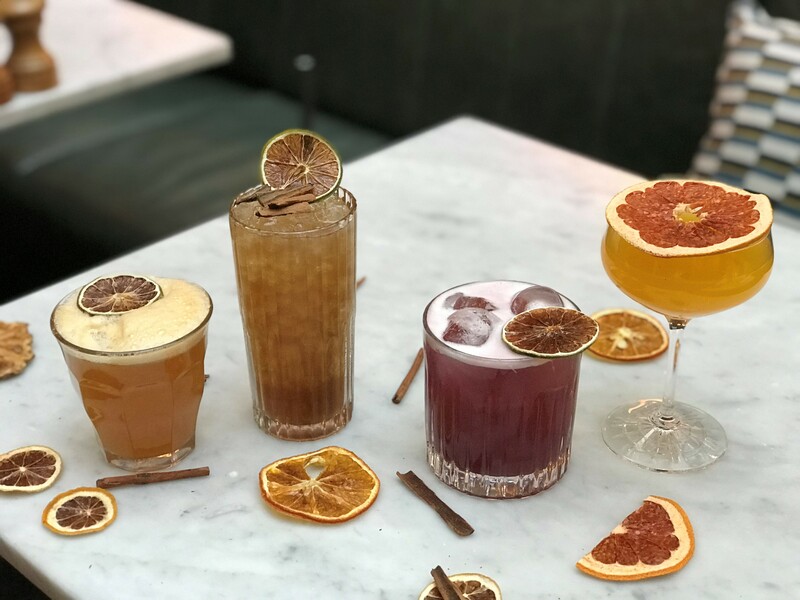 The Hoxton’s holiday cocktail menu will keep you especially warm with special creations plus mulled wine, warm cider and grog. And in a few days, the Maison Souquet will launch their own winter menu featuring cocktails inspired by classic desserts for the sweet tooths. Some bars will be closing up for the holidays, like Les Justes – but they will still be rolling out their winter menu before taking off for the holidays. 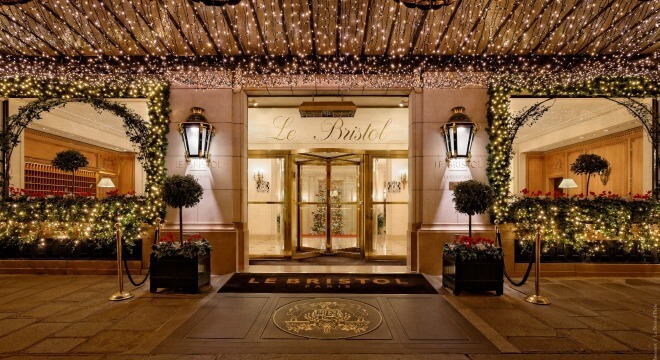 Forget the mess and stress of home cooking for the holidays and treat yourself to something very special with one of the Bristol’s Michelin starred menus at the (€400 or €820, depending on if you go for 1 or 3 stars). 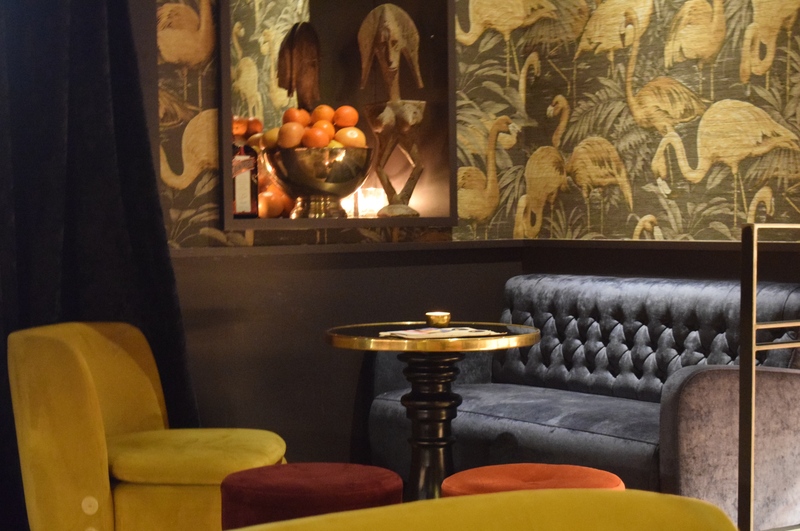 The Hoxton is also offering up the Hoxmas menu with smoked eel, foie gras and more special treats, served as dinner on the 24th or for Christmas lunch. 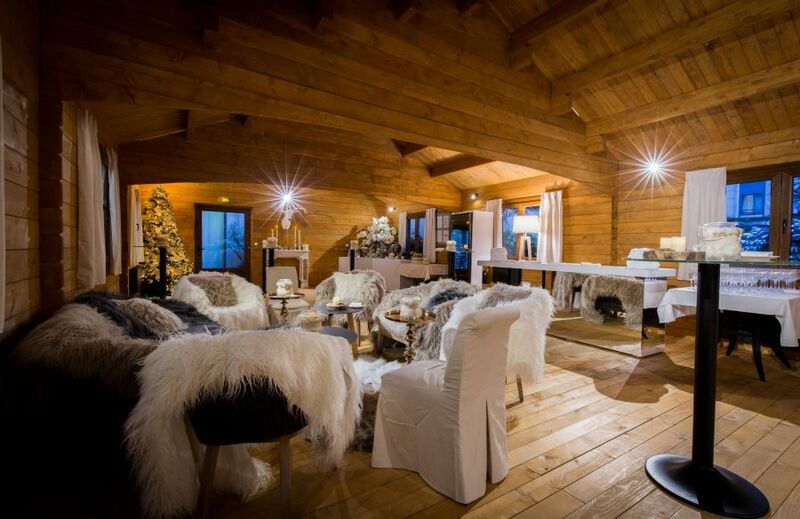 Snuggle up in a cozy Belvedere Vodka wooden cabin all winter long at the Table de Huit and enjoy special menus from savoie racelette to sardinian cold cuts. Stop in for a ice cold cocktails and a snack or go for a full diner. 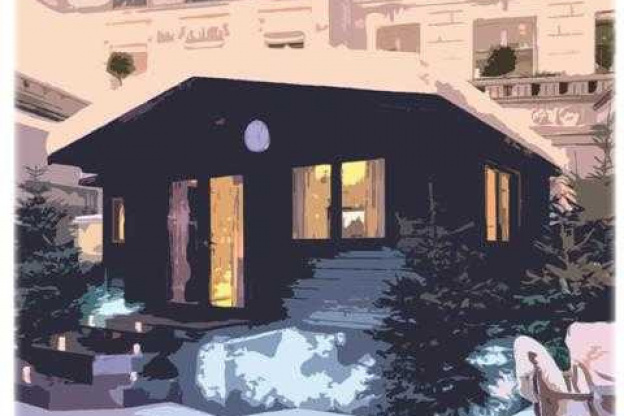 Reservations required as the lovely little space only has room for 18 polar explorers. 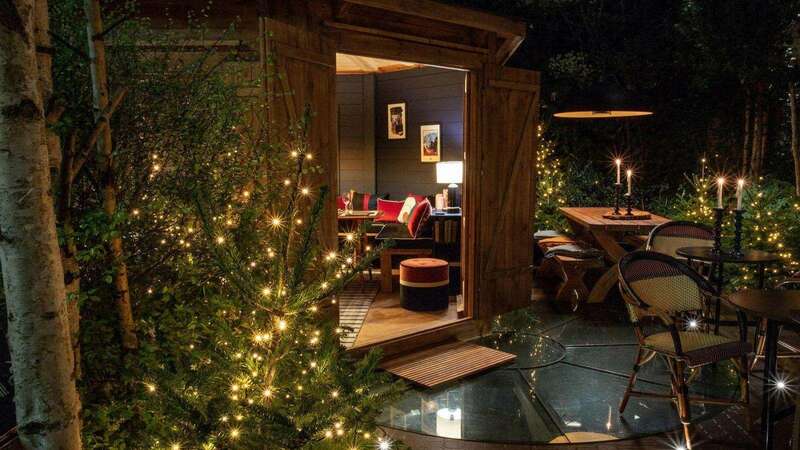 Once again this lux hotel has set up a special chalet in its garden, this time with a cabinet of curiosities feel and partnership with Beluga caviar. Faux fur throws will keep you warm while you make this winter wonderland escape. It’s open all day during the winter months so you can pop in for lunch, dinner or drinks. 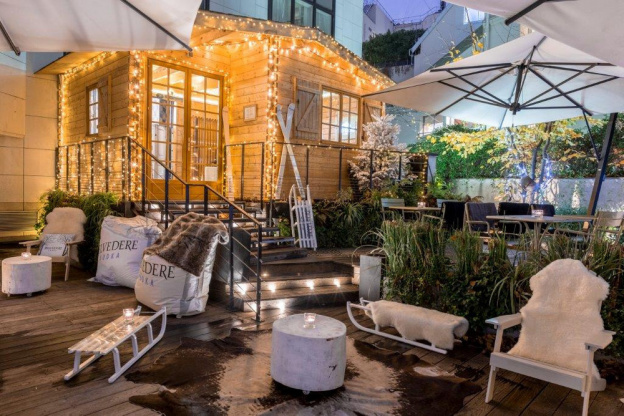 This winter popup hut keeps you warm with “conviviality, sharing and joy” but also a crackling fire and some fun food and drink options. Cocktails promise something original like the Veles Beard made with mushroom infused bourbon. Follow them up with Slavic inspired snacks like ravioli Pierogis or the chef’s own version of borsch. The Park Hyatt has made some upgrades to their usual winter terrace chalet, and now you can get in the holiday spirit there while enjoyang raceltte and apline charcueterie. And, they make a mighty nice cocktail, too! This season, the luscious bar and restaurant Ile partners up with S. Pellegrino bubbly water to ephemeral bubbles where you can enjoy a special menu. Fuzzy throws and a faux fireplace complete the alpine ambience for an enchanting escape for the norm. As bars continue to get their plans in order and make them known, we’ll keep loading special menus and celebrations into our curated calendar of recommended Paris food and drink events. So, check back for more details on the site or be sure not to miss anything good by signing up for weekly mailing of our five top picks of the best upcoming events around cocktails, cuisine, beer and wine.